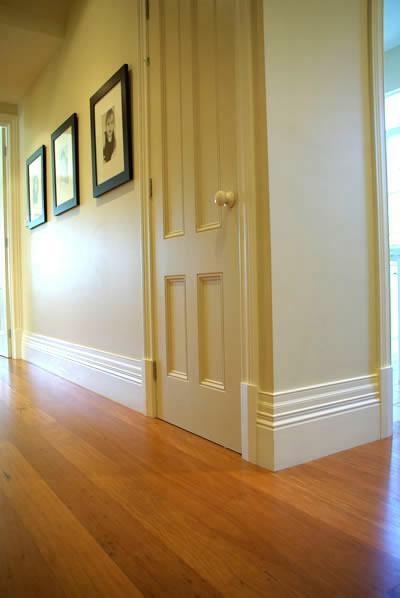 Master Woodturning is proud to offer one of the largest ranges of Skirting and Architraves in Australia. 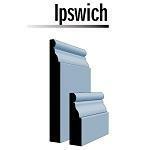 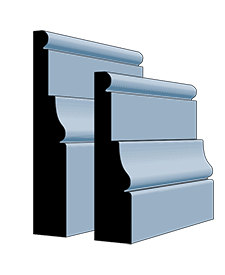 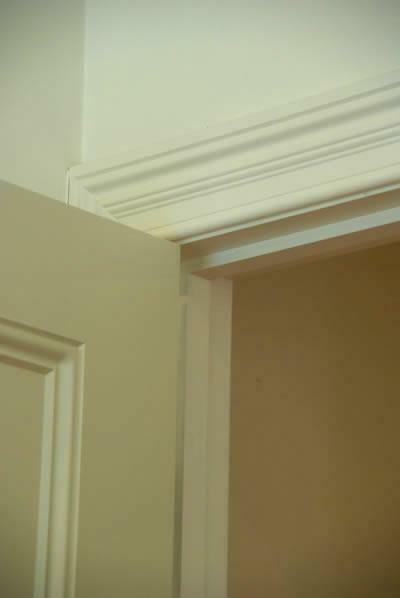 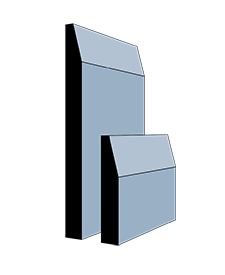 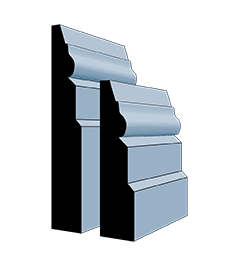 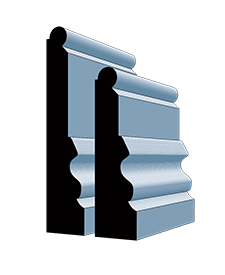 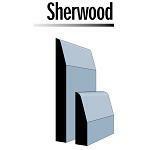 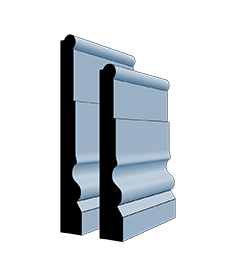 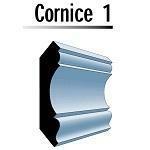 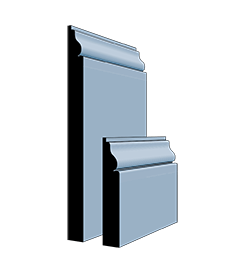 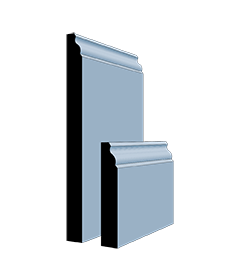 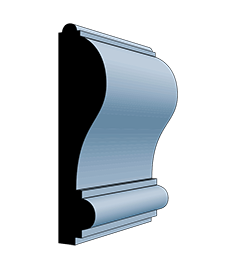 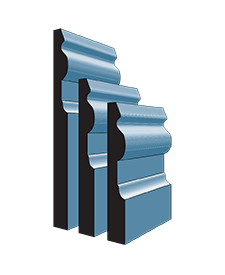 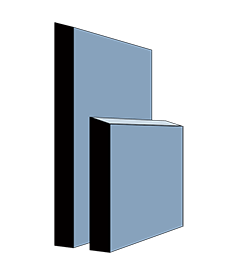 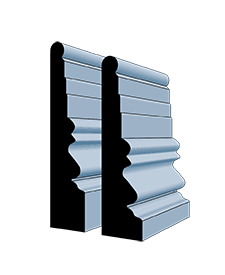 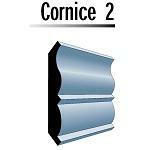 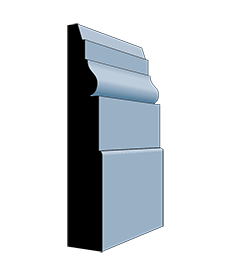 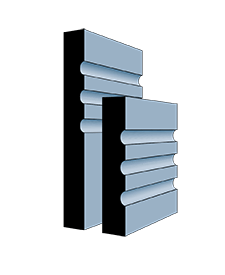 Not only do we offer a vast range of skirting and Architraves we can also manufacture cornice moulds, picture rails, dado rails, curved architraves, insert moulds, bolection mould, lining boards, window nosing and much, much more. 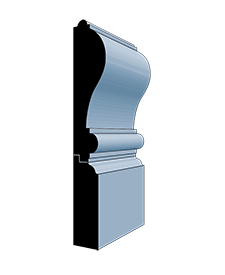 We manufacture every job to order to make certain that our clients get exactly what they want; we even match existing mouldings, to ensure that our customers are 100% satisfied. 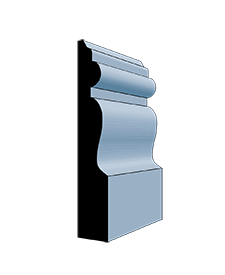 Our large variety of Skirting boards, architraves and accessories comprises of over 3000 different profiles from heritage mouldings to modern and contemporary living home profiles. 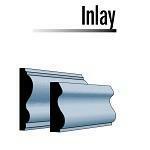 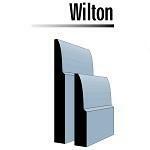 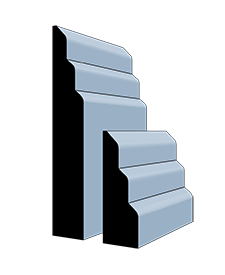 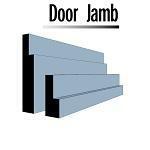 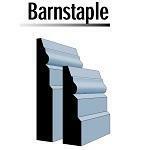 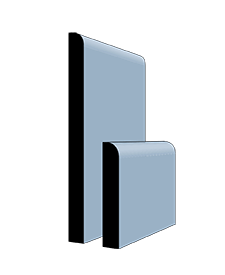 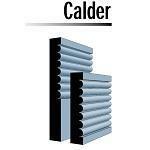 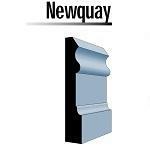 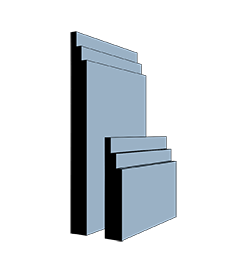 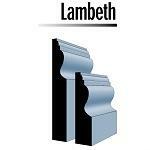 We are constantly adding and updating our range of profiles with custom made profiles that our clients bring to us. 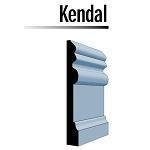 We even match existing profiles that you can bring to us. 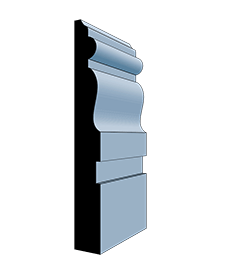 Our high standard of quality control ensures that our customers get the most out of there mouldings. 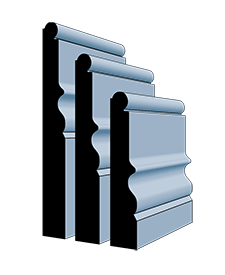 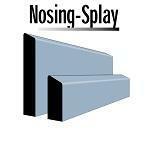 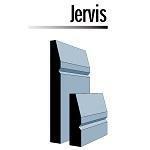 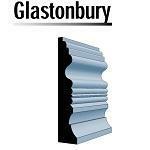 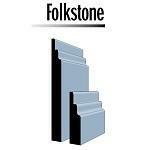 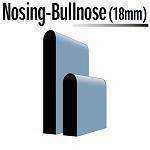 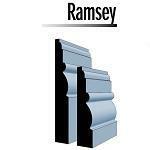 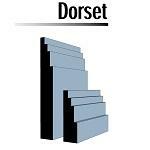 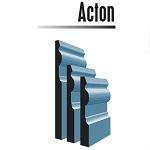 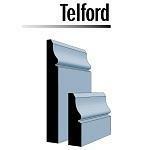 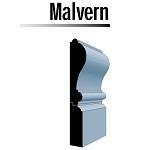 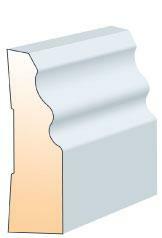 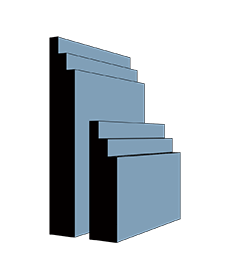 Note: MDF Profiles are available in FJ Pine, Raw or Primed. 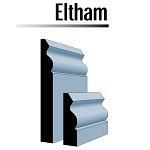 EziTrimPlus is a ready to topcoat, pre-primed timber mouldings for a premium finish. 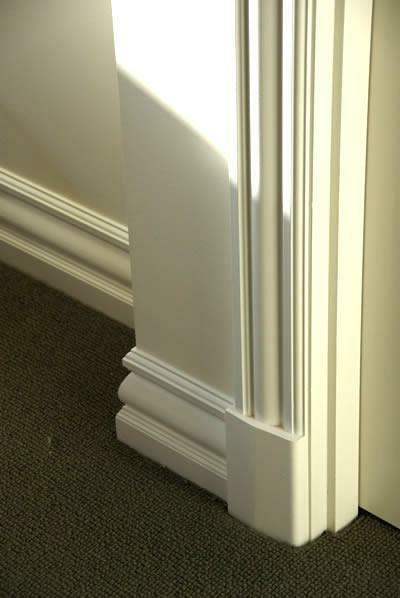 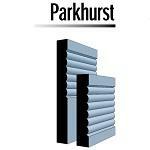 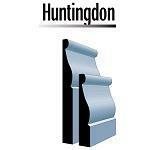 This range is the perfect cost effective product to assist with your skirting boards, architraves and door jambs. 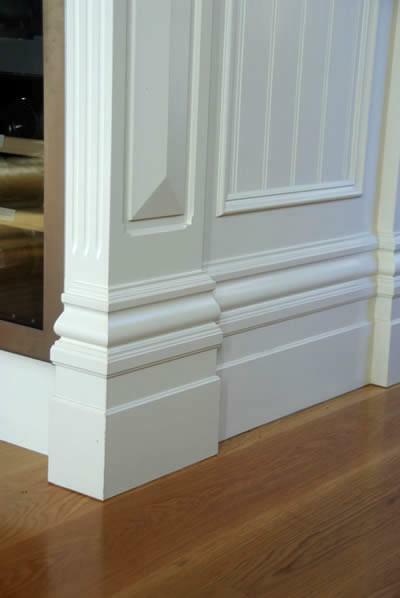 EziTrimPlus is manufactured overseas from sustainable plantation grown Radiata Pine which has been milled, kiln dried then manufactured to produce a finger-jointed mouldings or door jamb. 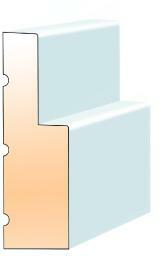 The glue used in the finger-jointing process is designed to give EzitrimPlus strength and flexibility. 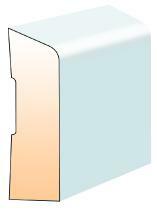 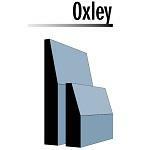 The glue is moisture resistant and will withstand short term exposure to the moisture under typical indoor building conditions - i.e Kitchens and Bathrooms. 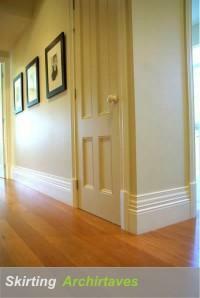 EzitrimPlus mouldings, door Jambs and window reveals can be painted with either acrylic, enamel or latex paints.